Salman Khan is back in the news for the Forbes India Celebrity List. The actor has earned 253. 25 Crores with his movie releases, the appearances he made on TV and the brand endorsements from Oct 2017 to Sept 2018. 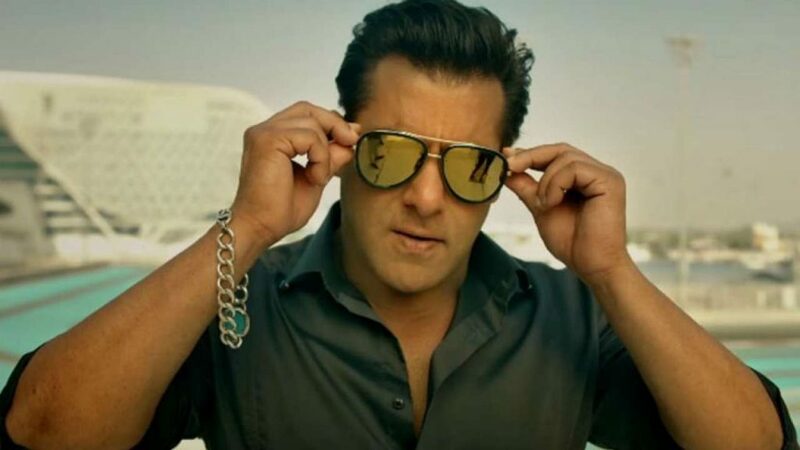 The Race 3 actor has remained the highest paid Indian Bollywood celebrity not just once or twice but also the third time. Although the sportsmen stay at the top in this list but this time the number 2 man from the sports category with Virat Kohli, he is not dragged down with the earning of around 228.09 Crores. Also, Akshay Kumar has made in this list like previous year with his earnings of 185 Crores. The cumulative earnings of all the celebrities in this list went to a whopping 3,140 25 crore, while last year, the figure was lower than this that was reported by the magazine as 2,683 crores. The next after Salman Khan is none other than Shah Rukh Khan who seems to be low in earning since past one year as he has only one film and that too did not do well. The actor had the earnings of 170 Crores. The actor with this earning had led him to be at the 13th position. Similar is the case with Priyanka Chopra who was on the 7th position last year with her earning of 68 crores, however, this year she has gone down to 49th position as her earning has gone down to 18 crores only. The leggy lass did well this year with her earnings of 112.8 Crores when she reached at the fourth position. In this way, she made it in the top five list of top-earning celebrities in India. Talking about the sports celebrities, Sachin Tendulkar has been often at the top but of late he has gone down in this list. This year he had the earnings of 73.12 Crores, which is lower than the previous year of 80 crores. More than 15 celebs are from the South Indian films in the list, but they are at the lower side. So, this goes on and off, when we talk about the top celebrities of Bollywood. But for Salman Khan it has been a consistent number one position.